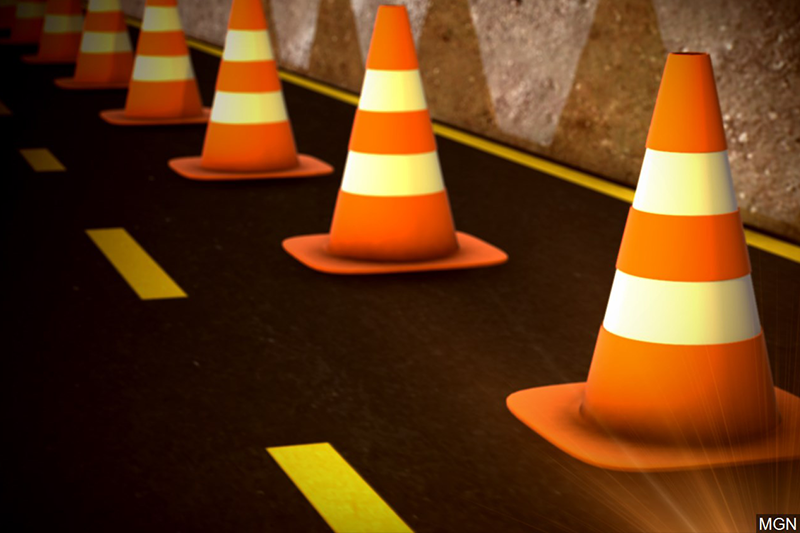 Silver Lane to be closed as crews install natural gas lines. ROBINSON TOWNSHIP – A Robinson Township road will be closed beginning Feb. 8 and into Saturday, Feb. 9 from 8 a.m. and remain closed as late as 5 p.m.
Road work will occur on Silver Lane between Beaver Grade Road and Diana Drive where natural gas lines are being installed. A Facebook post by the Robinson Township Police Department stated the affected area will still be accessible for emergency vehicles, school. Port Authority buses and residents of the surrounding area with the help of the police department in directing traffic flow during the closure.